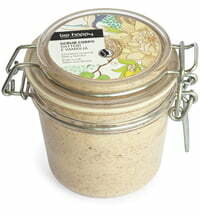 The body scrub contains a host of unique selected ingredients that serve to delight the skin. 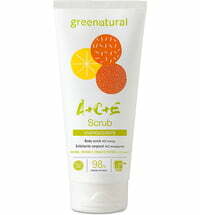 What's new is that the scrub can be used on dry skin - once in contact with the skin, the creamy texture transforms into an oil. 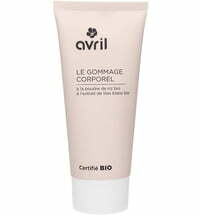 When mixed with water the oil-based emulsion takes on a creamy milk consistency that leaves the skin feeling smooth, nourished and silky-soft. 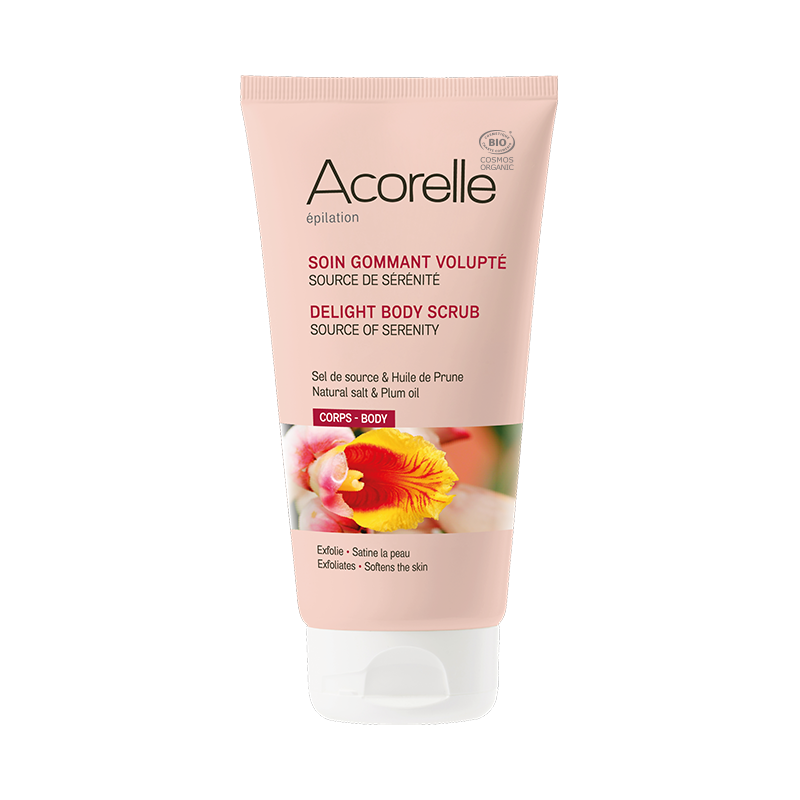 Unlike most body scrubs that are made on the basis of sugar, the Source of Serenity Delight Body Scrub by Acorelle is based on natural mineral salt as well as plum kernel granules. 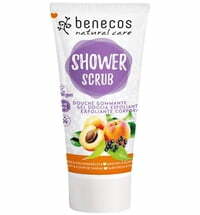 The scrub is enriched with 100% natural fragrances such as orange, jasmine and musk as well as patchouli and orange essential oils. 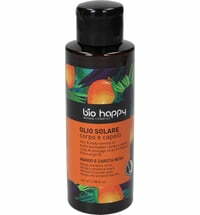 Use 1 - 2 times a week, preferably a day prior to epilation. 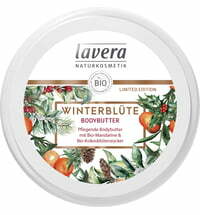 Apply to dry skin, massage using circular motions. 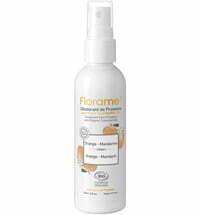 Can be used before or after epilation. 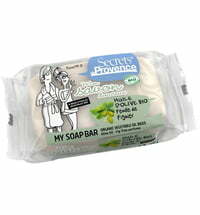 Removes dead skin cells prior to epilation when used the day before. 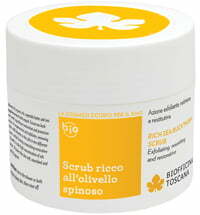 When used after the removal of hair, the scrub leaves the skin hydrated, soft and nourished.